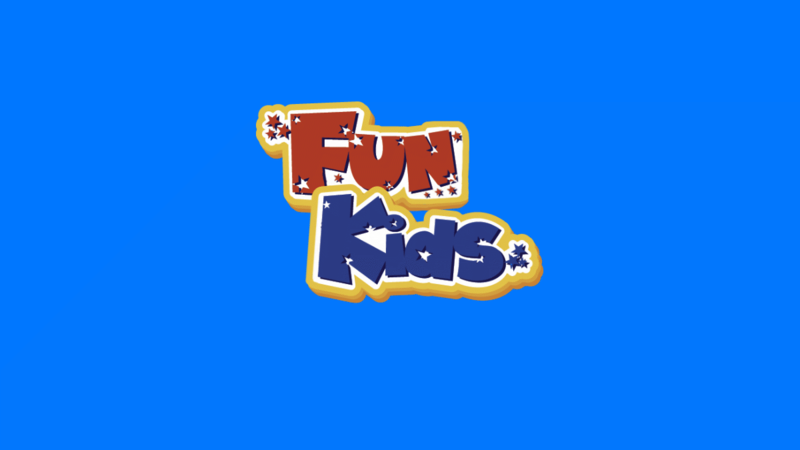 Chris Parnell on Fun Kids! Dan chats to the Mr Peabody and Sherman star! Dan chatted to Chris Parnell! 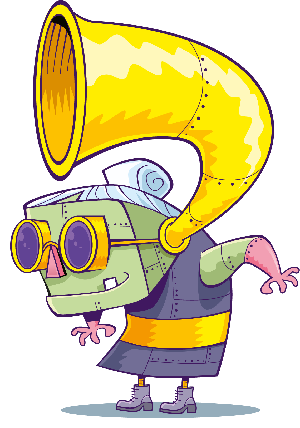 Chris plays Mr Peabody in the brand new Mr Peabody and Sherman show! During their chat, Chris talks about his favourite episodes and even invites Dan to be on the show. 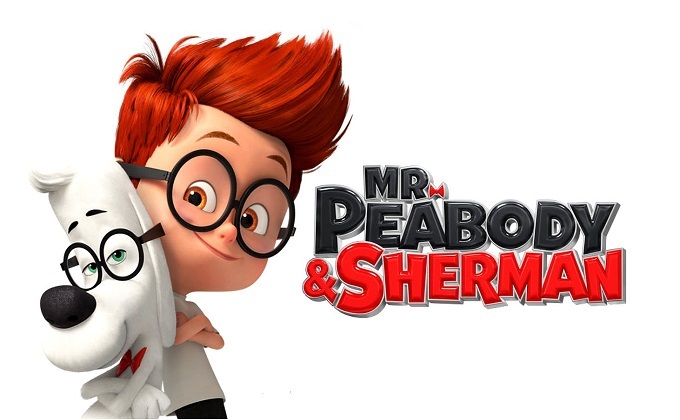 The Mr Peabody and Sherman Show is coming to Netflix super soon!